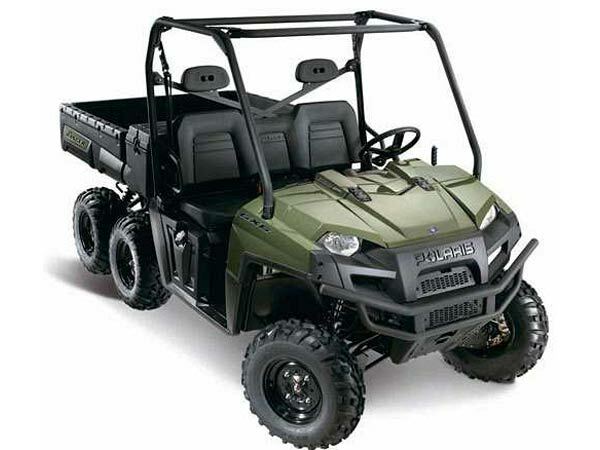 Polaris Ranger was launched in August 2011 and is useful in mountainous areas; also, it was utilised extensively for relief operations when flash floods had hammered the region in 2013. A pround moment for Polaris when Prime Minister Narendra Modi was transported in the Polaris Ranger 6×6 while visiting the Kedarnath temple on May 3, 2017. 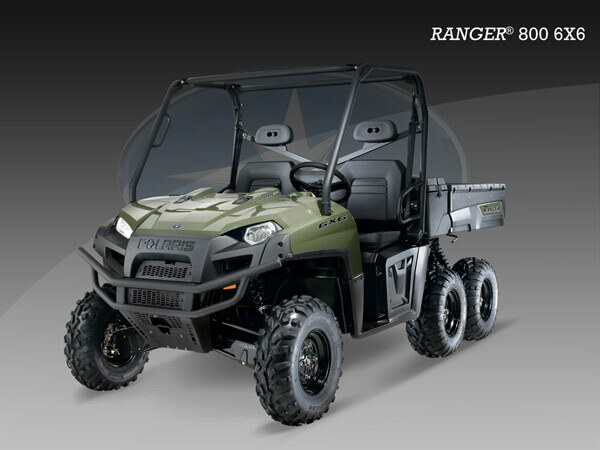 Polaris Ranger was launched in August 2011 and is beneficial in mountainous areas; also, the Polaris Ranger was utilised extensively for relief operations when flash floods had hammered the region in 2013. The Prime Minister of India, Narendra Modi travelled in a Polaris Ranger 6X6 800 EFI. 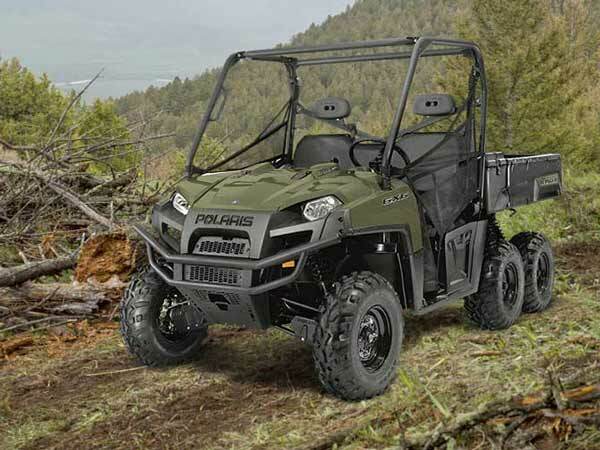 The Polaris Ranger RZR Side by Side is the only sport utility off-roader which is exclusively built for off-road activities claims the company. The off-roader is available in four variants: Only Trail (solely for hilly/mountain terrain), Only Sport (for dune-surfing and riding in open spaces), Only 4 Seat (world’s first 4-seater Side by Side) and Only Extreme (Premium performance under all conditions). The Polaris Ranger 6×6 has the strength to tow 907 kg payload with a capacity of 567kg at the rear dump box. An 800cc twin cylinder powers the off-roader with EFI which produces close to 40bhp of power. The Polaris Ranger 6×6 features an on-demand six-wheel drive with independent suspension with 30.4cm of ground clearance. 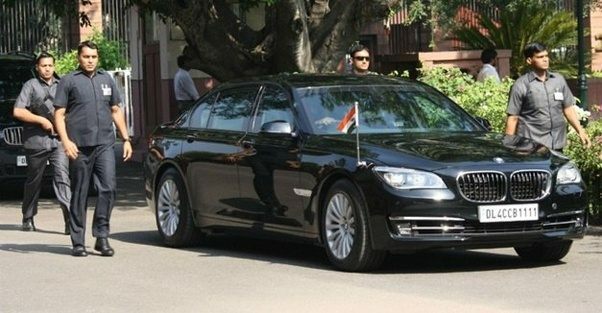 PM Narendra Modi’s cavalry usually has an armoured BMW 7 Series that secures him. He has also been a big fan of the Mahindra Scorpio which he used extensively during his term as Gujrat CM. However, the 7 Series surely cannot go to places that this extreme 6X6 from Polaris can!